ColorPave™ is a premium colorized pavement sealer that brings new life and color to pavement surfaces. Available in five attractive earthtone colors. 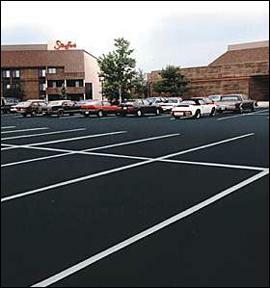 ColorPave™ beautifies and protects asphalt pavement surfaces including driveways, parking lots, walkways, golf cart paths, jogging/bike paths, amusement parks, tennis courts, and more. ColorPave™ is a 100% acrylic emulsion fortified with sand for slip resistance. 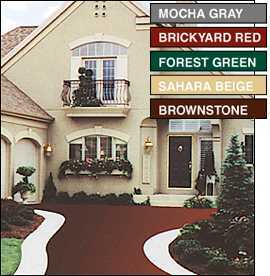 ColorPave™ provides a durable long lasting finish that will enhance the overall appearance of any property. 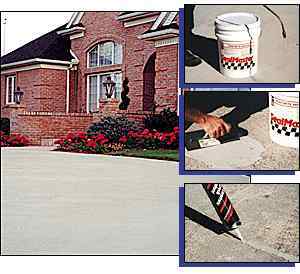 Quite simply, ColorPave is the ultimate pavement sealer. 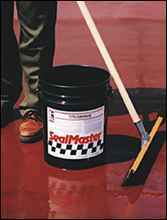 The Industry Standard By Which All Other Coal Tar Based Pavement Sealers Are Judged. Race Tested For Toughness And Durability. 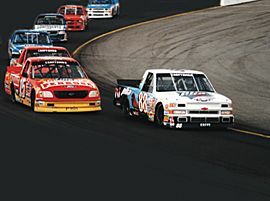 The Ultimate Surface For Race Tracks And Other High Performance Pavement Surfaces. Consists of coating layers fortified with specially graded aggregate and polymer modifiers designed to provide optimum traction and performance for all types of racing. 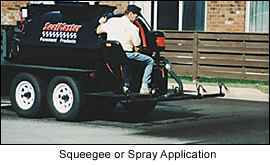 FastTrack?can also be used as a premium coating system for parking lots, driveways, and other asphalt pavements. Ready-To-Use in 5 and 55 gallon containers. 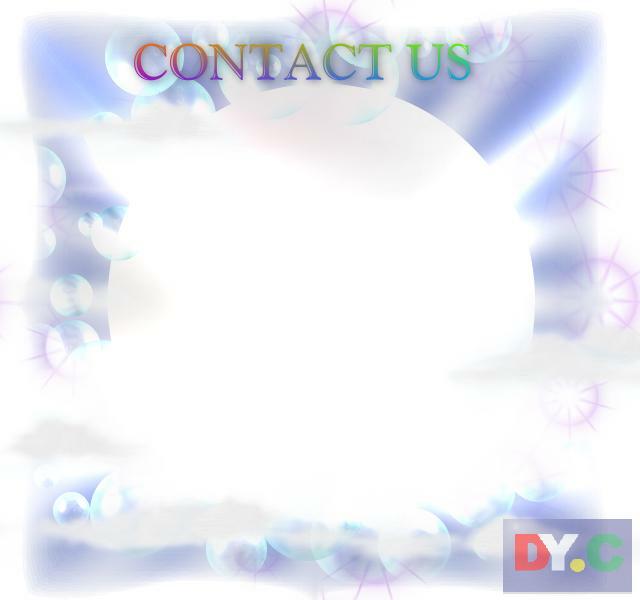 Environmentally Friendly 100% Acrylic Emulsion Formulations - Ideal For Interior & Exterior Concrete Surfaces.